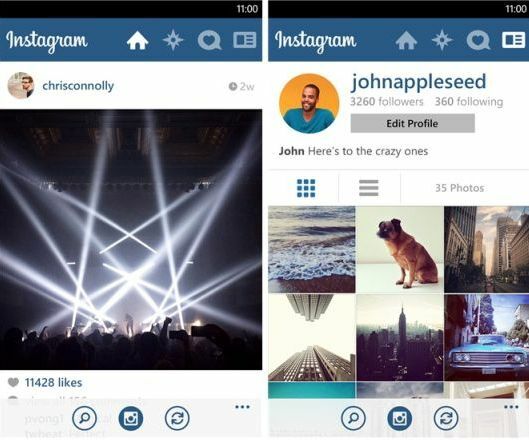 Instagram is an online photo sharing social site has launched official app for Windows Phone 8 devices. The app is much awaited one for Windows Phones for long time, after the launch of Android and iOS apps. Instagram released as beta version and it comes with all the usual photo filters similar on Android versions. Windows Phone apps also getting popular, recently we have seen Vine app for Windows Phones launched. 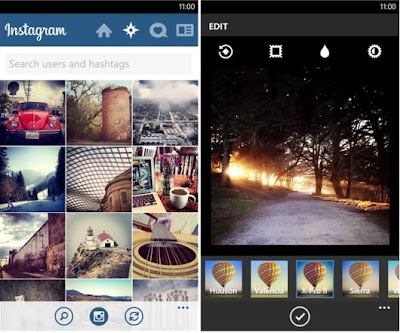 Instagram app for Windows phone is designed with metro user interface and looking good. The app is missing one big feature that does not support video uploading. Also it does not support in-app photo taking, so you can’t capture photos within the app. You need to take photos with your camera and then upload the photos into the Instagram app. Instagram app now lacks in-app photo taking and video uploading features, but Instagram is currently working and it will update the app with new features soon. The app is available for free and it supports Windows Phone 8 version only.